We have found it is best to contact your state licensure board to learn more about their “rules” for approval of our course for continuing education credit. 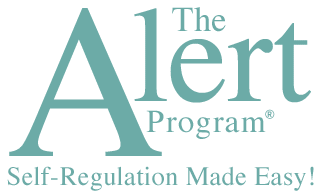 We have heard from many individuals whose state approved the Alert Program® Online Course and they received full credit. We no longer request prior approval from state licensure boards since their policies seem to be in flux and change quite often. We recommend, for your protection, that you contact your individual state’s licensure board to be sure you are in alignment with their policies (for example, some states require a certain percentage of continuing education contact hours per year need to be “live”, while other states require a certain percentage of courses per year need to be within their discipline to qualify for licensure). Most states require that you submit the title, objectives, and schedule for the course. This direct weblink will likely provide all that you need to receive confirmation from your state licensure board.